Soon, mobile wallet companies will be able to issue their own branded prepaid cards. According to a report in The Economic Times, mobile wallet companies in India have received a briefing from major card networks on the integration process for interoperability. Visa, MasterCard and RuPay had held meetings with the prepaid payment instruments (PPI) licence holders in the middle of December on the integration process and the technological and other requirements for the issue of interoperable payment instruments. The move will propel PPIs or the wallet industry further. Wallets were previously close-looped ecosystems. Bipin Preet Singh, chief executive officer (CEO) of e-wallet company Mobikwik, had earlier told Business Standard: “Wallets have always been treated as second cousins in the payments ecosystem. Consumers will be able to use these cards at merchant outlets and for online shopping. They will not, however, be able to use them to withdraw cash or for international transactions. In 2017, RBI had said it would enable full interoperability in three phases. All know-your-customer (KYC)-compliant wallets would be made interoperable with other wallets. 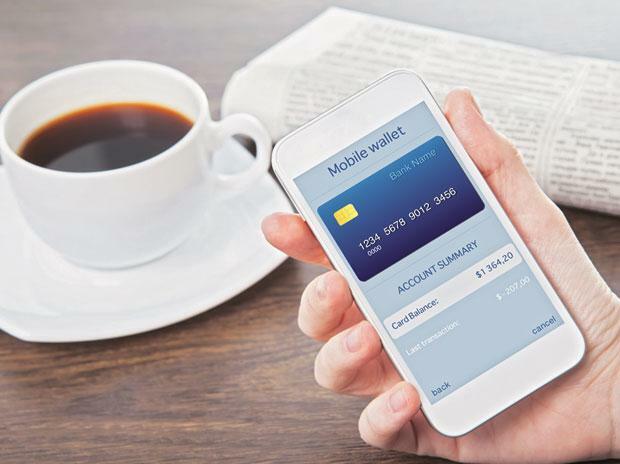 In October 2018, the Reserve Bank of India issued guidelines for interoperability of e-wallets, which allowed the transfer of money from one wallet to another. The final stage of interoperability was to allow wallets to issue cards by partnering with card networks like Visa, Mastercard, or RuPay without requiring a partner bank. PPI players said this move would boost both wallets and cards, both of which have only seen a modest growth against a rapidly growing digital payments space in the country.